I've shared my story. You can, too. 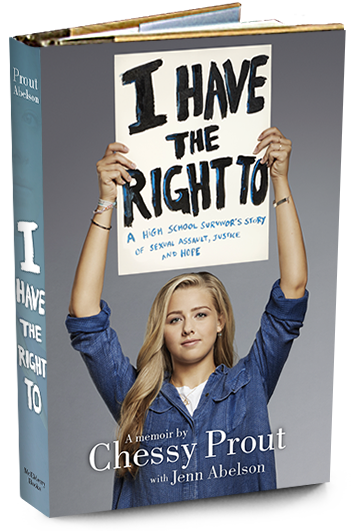 Use #ihavetherightto and tell the world you won't stay silent.